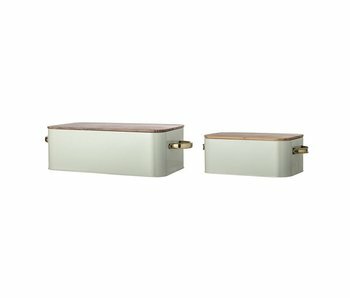 Kitchen Accessories - LIVING AND CO. 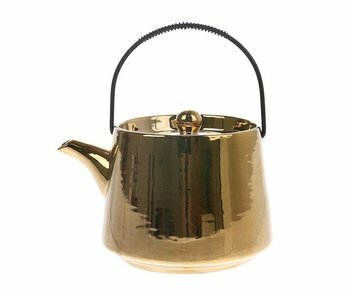 Handy kitchen accessories from Bloomingville, HAY, House Doctor, HK-Living, Nicolas Vahé and Storebror with a Scandinavian look. Great House Doctor liquor dispenser. 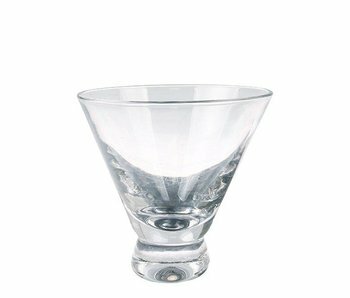 This drink dispenser is made of gray glass and has a capacity of 8.5 liters. Has a size of approximately 30cm high and 20cm in cross-section. Great House Doctor liquor dispenser. This drink dispenser is made of glass and has a capacity of 8.5 liters. Has a size of approximately 33cm high and 20cm in cross-section. Great House Doctor Ice Cold drink dispenser. 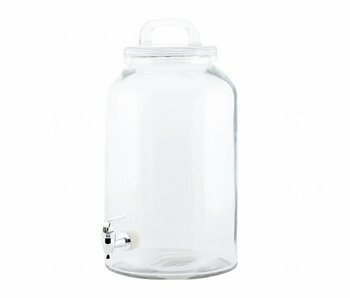 This Ice Cold beverage dispenser is made of glass and has a capacity of 4 liters. Has a size of approximately 21cm high and 18.5cm in diameter. Beautiful House Doctor Mendong placemat set. This Mendong placemat set is made of mendong grass and unique in appearance! Has a diameter of 38cm and comes in a set of 4 pieces. This beautiful House Doctor Golden knife has a beautiful elegant look. The knife is made of stainless steel and has a length of 22.2 cm. Not suitable for the dishwasher. Set of 12 pieces. This beautiful House Doctor Golden fork has a beautiful elegant look. The fork is made of stainless steel and has a length of 21 cm. Not suitable for the dishwasher. Set of 12 pieces. 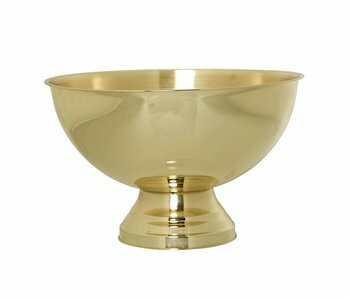 This beautiful House Doctor Golden spoon has a beautiful elegant look. This long spoon is made of stainless steel and has a length of 18.2 cm. Not suitable for the dishwasher. Set of 12 pieces. 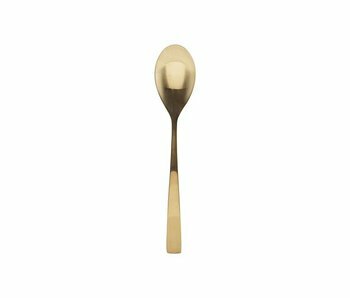 This beautiful House Doctor Golden spoon has a beautiful elegant look. The spoon is made of stainless steel and has a length of 21.3 cm. Not suitable for the dishwasher. Set of 12 pieces. 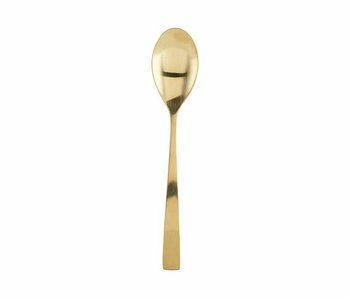 This beautiful House Doctor Golden teaspoon has a beautiful elegant look. The teaspoon is made of stainless steel and has a length of 14.3 cm. Not suitable for the dishwasher. Set of 12 pieces. This beautiful House Doctor Cuvée wine cooler has a nice elegant look. The wine cooler has a diameter of Ø23cm and a height of 22cm. Combine the wine cooler with your favorite beverage! This beautiful House Doctor Champtub wine cooler has a beautiful elegant look. The wine cooler has a diameter of Ø39cm and a height of 29cm. Combine the wine cooler with your favorite beverage! Beautiful HKliving cutlery set This 3-piece HKliving cutlery set is finished in a matte black finish. How do you combine this set with your service? This beautiful HKliving tablecloth is a true addition to your dining room table! 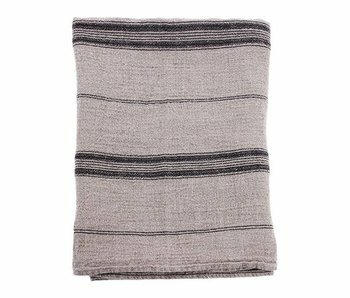 This HKliving tablecloth is made of natural striped linen. Nice combined with the other HKliving items from the new collection. This beautiful HKliving tablecloth is a true addition to your dining room table! 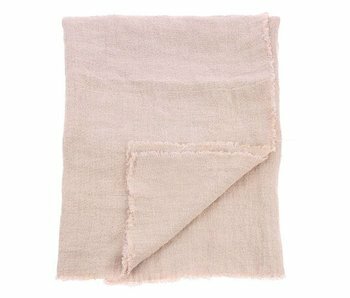 This HKliving tablecloth is made of salmon-colored woven linen. Nice combined with the other HKliving items from the new collection. 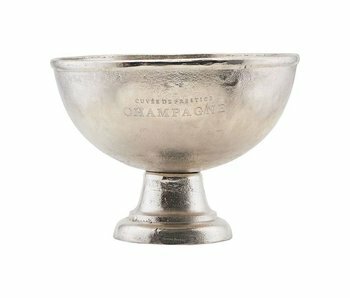 Elegant Bloomingville champagne cooler made of steel with gold look. Nice to combine with the special Bloomingville champagne glasses! 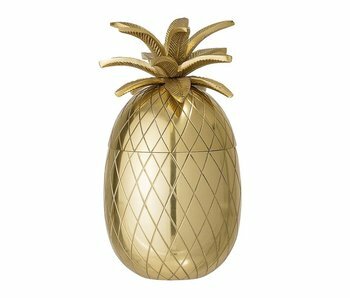 Nice Bloomingville ice bucket in the shape of a pineapple. Made of metal with a shiny gold-look finish. Ideal to combine with the items from the new Bloomingville collection! Nice set of brown Bloomingville breadbins with wooden top. Made of iron and bamboo wood. Ideal to combine with the items from the new Bloomingville collection ..
Nice set of green Bloomingville bread rolls with wooden lid. Made of iron and bamboo wood. Ideal to combine with the items from the new Bloomingville collection ..
How great is this placemat?! 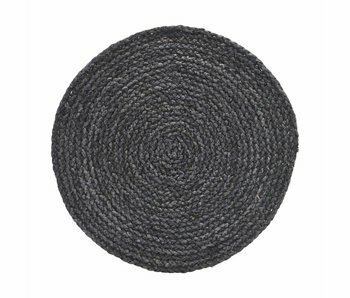 This beautiful House Doctor Circle placemat made of corn leaf is a real eyecatcher. Combine the placemat with the beautiful dishes from the House Doctor collection.